Blown torque converter. Still idles in park. Torn seats. Electric and heated seats work. No cracks in dash. Power steering and 4x4 work. Newer cd deck. Newer tires. This salvage auto advertisement was created on March 22, 2019 and it's located in the city of Ennis, state of Montana. 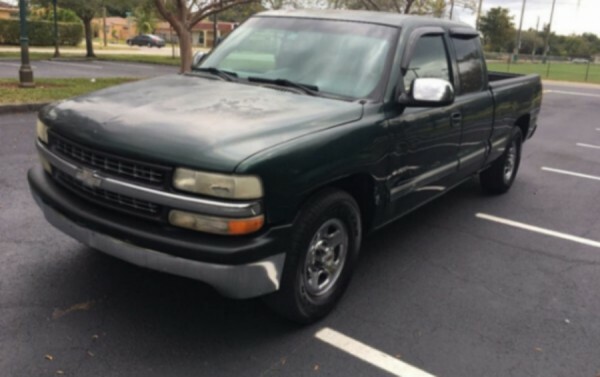 If you're interested on the entire Chevrolet Silverado 1500 1999 or any piece, or have any related question, please complete the form below in order to contact directly to the owner.